I don't own any vinyl. Well I maybe have 2 records at my mum's. Dire Straights BIA and the Disney Double Album. how can you tell if an elephant has been in the fridge ? Tracks in the butter. The albums should be stored the other way round with the spine visible and in alphabetical order. 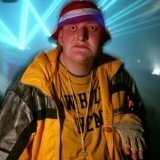 I dont get the vinly thing. Just rip your cCD as is, or FLAC. Stick them on a HDD, replicate it across multiple machines. And spend you money on a decent DAC AMP. and speakers. Beyond the age of ~20 your ears are fucked. I can't make you get it and it's pointless debating it. If you are anywhere near the East Midlands I'll give you the opportunity to get it. That's stupid. They'll get all smelly. Well, I hope there's a little fan/exhaust in the back to make sure that there's decent airflow. I can see the romance of vinyl, but not entirely convinced about the musical superiority.. I imagine, that like valve amps, it is probably the imperfection rather than the perfection that makes them pleasing to listen to. Alphabetical for artist/chronological for title. The The fucked up my filing system for eternity. Bastards. Yes, I almost wrote - Ignore The The . I eventually solved it by simply following the convention where the 'the' is appended after a comma. I remember them, single called, "This is the Day", I believe? How do you go on with this by the way? Yes that was their main hit, great cover by Manics. I placed them chronological with his others under Prince. 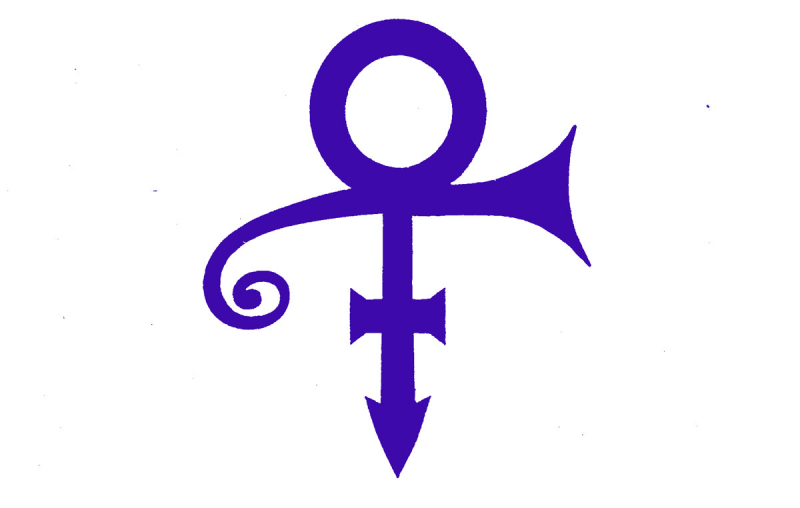 I just filed Artist Formerly Known As Prince, The, before Wings, as 'Wingdings'. 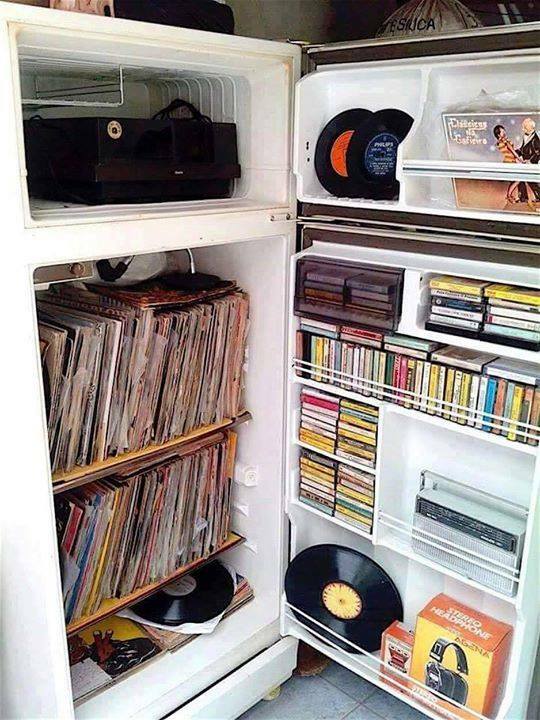 I wonder if four of those fridge freezers would look more attractive than the big Ikea storage thing with all the vinyl in it, in the living room. It's very good, of course. But I find that the slight distortions from a good turntable add a bit of je ne sais quois to basslines and especially drum hits, without affecting the apparent fidelity of the midrange and treble. I daresay you could replicate the effect with a digital filter if you were clever enough at audio processing, but you'd still miss out on the sensory pleasure of pulling an LP from it's sleeve, putting it on, hearing the pops and crackles on the lead in while you wait for the song to start, and the soothing sight of the record spinning as it plays . Indeed it can sound absolutely stunning. Put side-by-side with "normal" 16bit 44.1k and the difference is incredible. All the time distortion and ringing of normal digital audio has gone. Along with all the colouration and distortion inherent to vinyl. Overall, it actually sounds more like superb vinyl than CD. The only problem with it is that there just isn't sufficient interest in sound quality any more. It's an esoteric arena with relatively few people left in it. And hence the catalogue of music available in MQA, while growing, and much is available on Tidal, is still tiny. Edit: Sorry, I meant to add - even a cheap outboard DAC - my Meridian one was about £199, IIRC - sounds incredible compared with the crap sound cards built into computers and mobile phones. I had an easy filing system for my vinyl, whatever got played last was put back on the right. I always had an idea of how long it was was since I'd played an album so knew roughly where to start looking for it. That's where most of mine is now. About 80% of my collection consists of 12" singles, which don't have a thick enough sleeve to be able to print on the edge and so you can't flip through them like albums. After a night of drinks they all end up together at the far right. After a couple of those, I can't find anything and have to refile them all in alphabetical order. It's a bit of a pain in the arse when you have to change the record about every 7 minutes and you can't find the next one. I do have five vinyl DJ box things, silver/metal, handle on top and you can flick through those much more easily since it's all "front on" towards you. Trouble is they look monstrous in the living room. Another advantage to the 'last played' filing system is that sometimes I'd be in the mood for something I hadn't heard for a while. Could pull out something towards the left and 'Hey, that'll do'.